Lauren grew up riding in Woodlake, California at Mountain View Corrals as an eight year old. Her first horse was found in the local classifieds, the “Thrifty Nickel”, and taught her the ropes of lower level competition. At Mountain View Corrals, she grew a deep love for riding with her best friends. Her rich past of fun-loving horseback riding changed as she became more acquainted with the possibilities of international competition. With the acquisition of Ballingowan Ginger, working student positions on the East Coast, and more serious training with coaches in California, Lauren’s skills grew and the opportunity to compete at the upper levels as a true competitor became a reality. The thrill of competition and becoming a better horseman led her to teaching and starting her own training business while in college. The collision of passion for horses with the love for competition has brought her to this point in her career. She is a member of the Puerto Rican Equestrian team. In 2011, she competed at the Pan American Games in Guadalajara, Mexico. She holds a spot on the 2013 and 2014 leaderboard as one of the top riders in the United States. In 2015, Lauren again competed in the Pan American Games in Toronto, Canada, finishing in 18th Place with her partner Castle Larchfield Purdy. Lauren also received the great honor of being named the 2015 Puerto Rican Female Equestrian Athlete of the Year! Lauren graduated from Fresno State with a double major in Enology and Chemistry. She had the additional honor of being named the distinguished student of the Department of Enology and Viticulture. 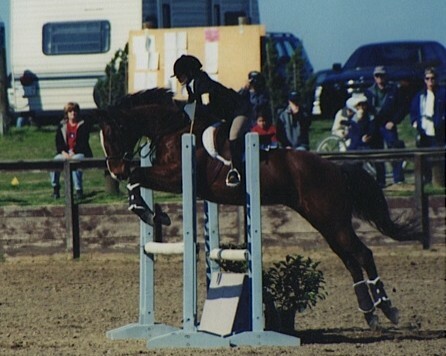 Throughout her college career, she continued competing at the upper levels. 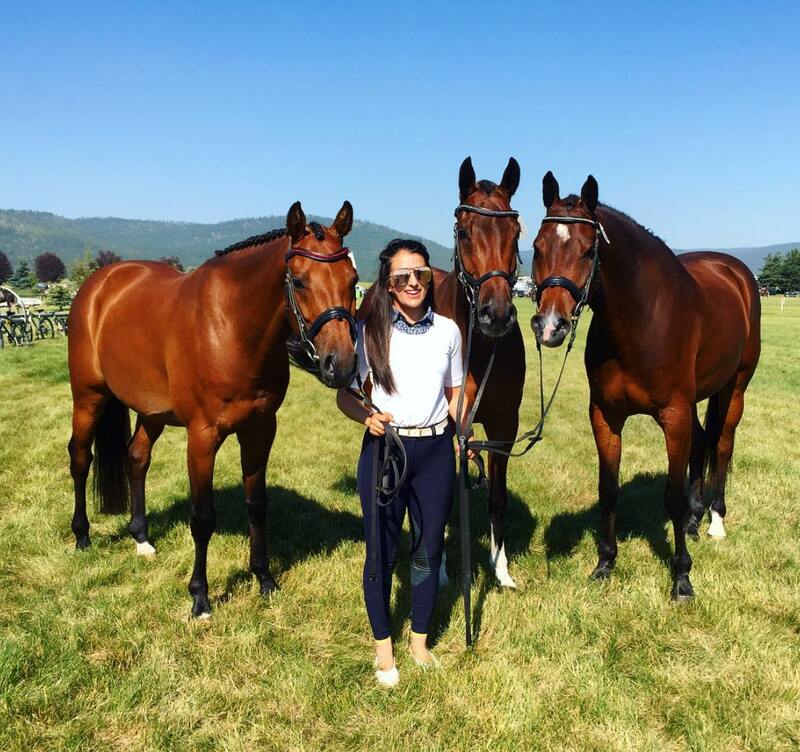 Today she is the business owner and operator of Lauren Billys Eventing and is a seasoned competitor with multiple wins in the sport of Three-Day Eventing. 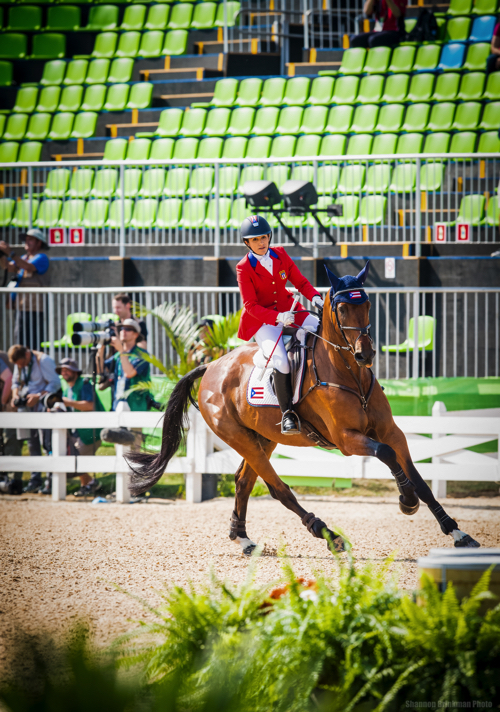 In 2016, Lauren proudly represented Puerto Rico and successfully completed with her partner Castle Larchfield Purdy, the Rio Olympic Games!